AN AMAZING JOURNEY ~ Monarch butterflies have three to four generations of offspring each year. In the fall, the fourth generation flies (migrates) to warmer climates to spend the winter (November to March) as an adult butterfly. Can you think of other animals that migrate? The life span for adults depends on if they migrate. 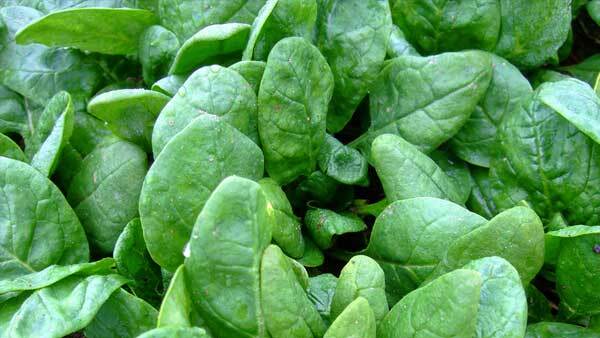 For example, the fourth generation can live up to 9 months but the earlier generations live only two to five weeks. There are primarily three populations of monarch butterflies worldwide. They include the EASTERN MONARCHS (breeding east of the Rocky Mountains), the WESTERN MONARCHS (breeding west of the Rocky Mountains), and a non-migratory population breeding in southern Florida, Hawaii, the Caribbean Islands, and Central and South America. Monarchs have also been introduced in Australia. The eastern monarch population is famous for its long distance migration. Monarchs may travel up to 2500 km from as far north as Canada to wintering sites in the mountains of central Mexico. They spend their winter in the oyamel fir forests on branches that help them stay not too cold and not too warm. 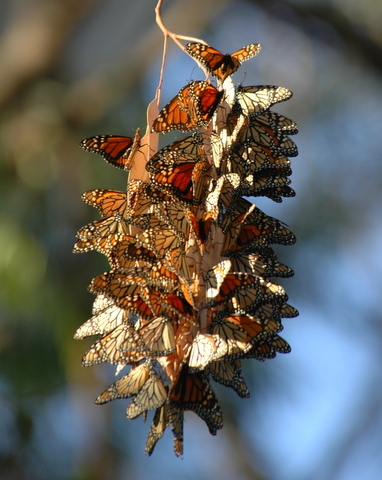 The western monarch population migrates shorter distances to winter homes along the central and northern coast of California (a cluster of migrants – left). 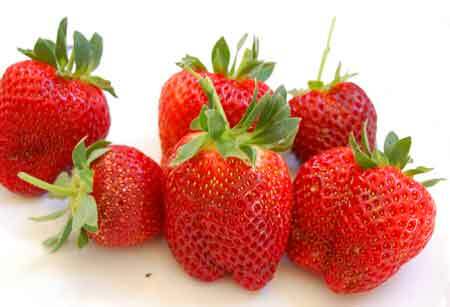 They may travel from as far south as Arizona or from as far north as Canada or Washington. They primarily utilize eucalyptus trees along the coast. Once spring arrives, the winter butterflies begin to mate and leave their winter homes. These 4th generation winter survivors are the reason we have healthy first generation caterpillars in our gardens in spring and early summer. 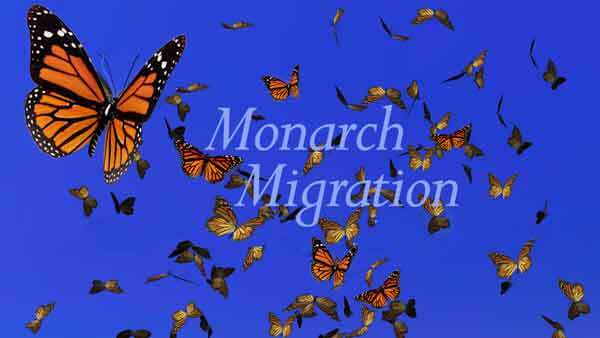 Without these amazing migrants, we wouldn’t have new generations of monarchs to complete the yearly cycle. One of the other ways we can help to protect monarchs is through research and conservation of their migration corridors and winter homes. Tracking the movements of monarchs through tagging (a sticker on the wing – left) helps us to learn about their migration behaviors. 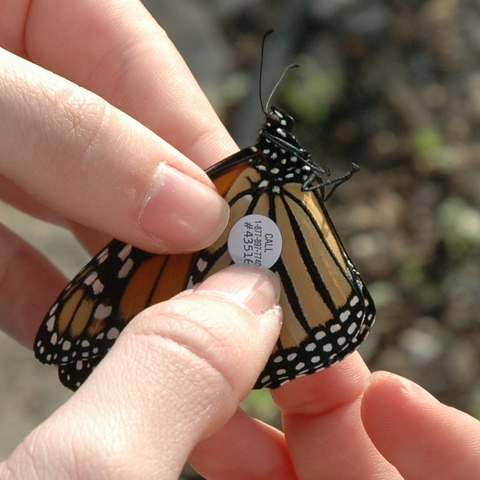 If you recover a dead monarch with a sticker and call the phone number, researchers can learn where it started, where it died, how far it traveled, and how long it lived. This data will help us protect all monarchs. For more information about California Monarch watching, download the 12-page booklet “Where to See the Monarchs in California” on the MonarchWatch.org website.